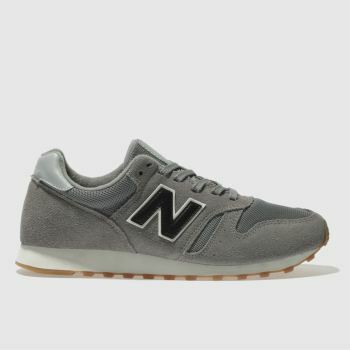 Blending a retro heritage look with modern lifestyle details, the New Balance 373 is the high performance trainer you’ve been looking for. 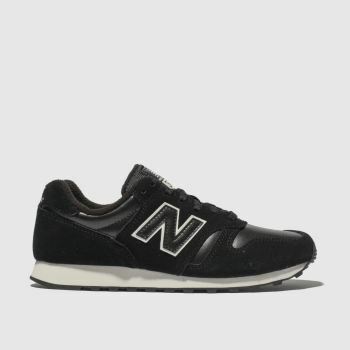 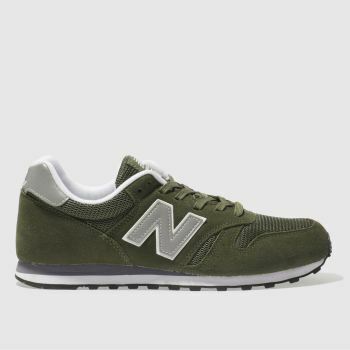 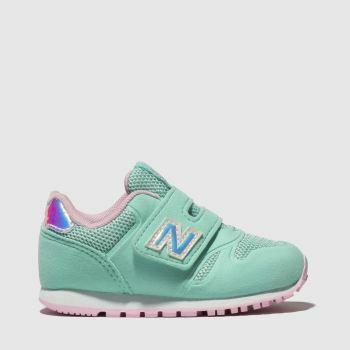 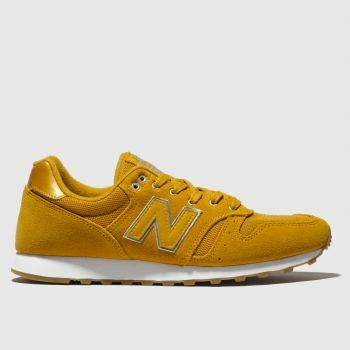 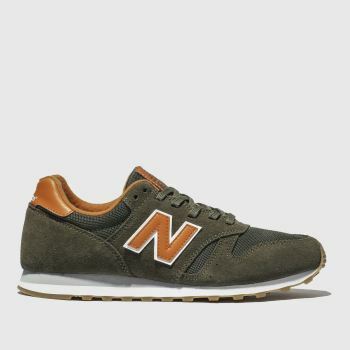 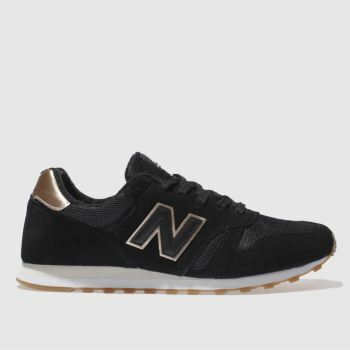 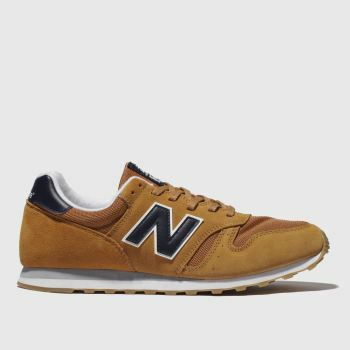 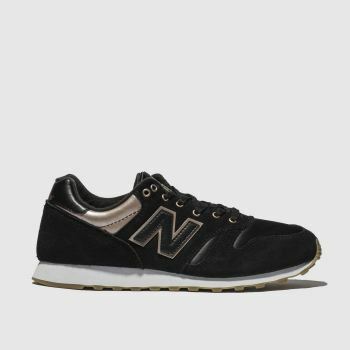 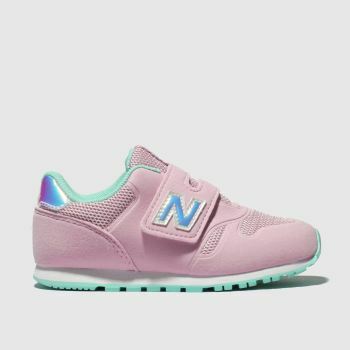 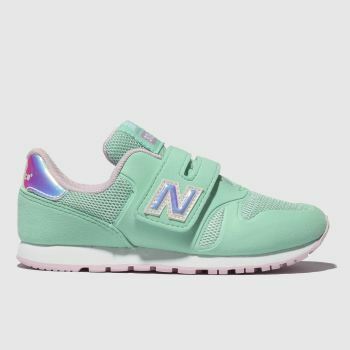 The perfect fit for any wardrobe, our collection of NB 373 includes trainers for men, women and kids to give the whole family that athletic look. 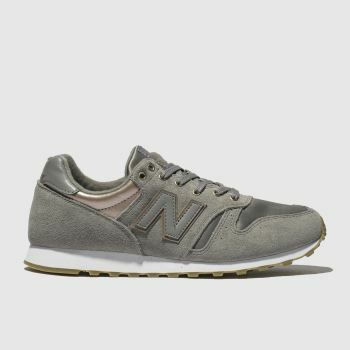 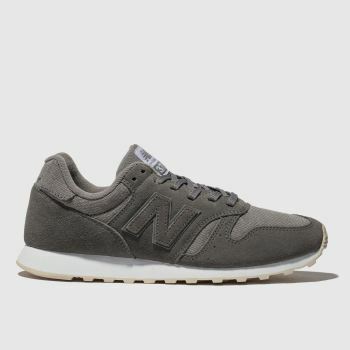 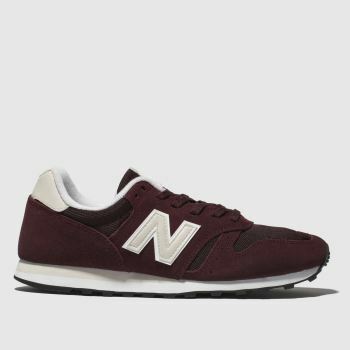 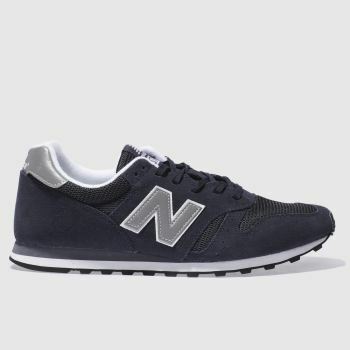 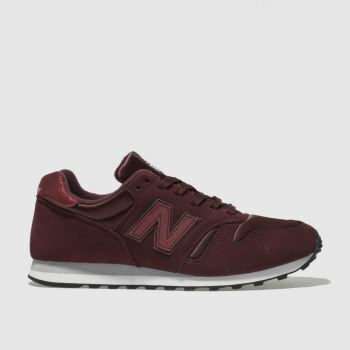 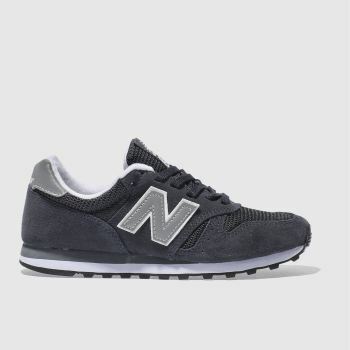 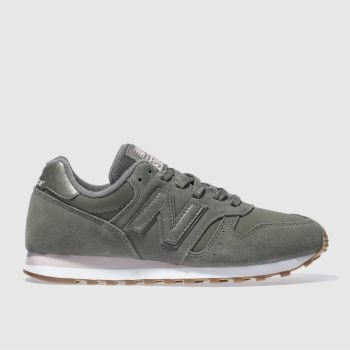 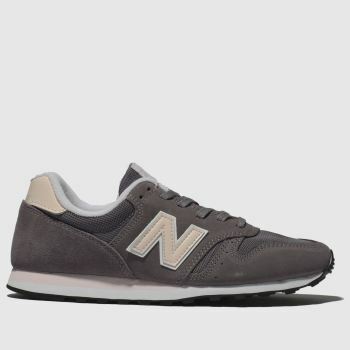 Our New Balance runners come in grey, navy, burgundy and more for versatile style. 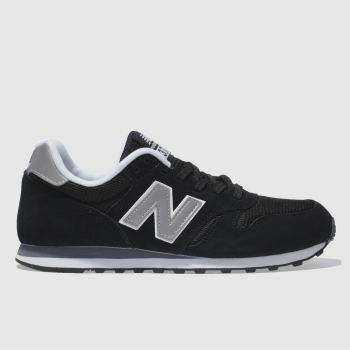 Order yours online today.